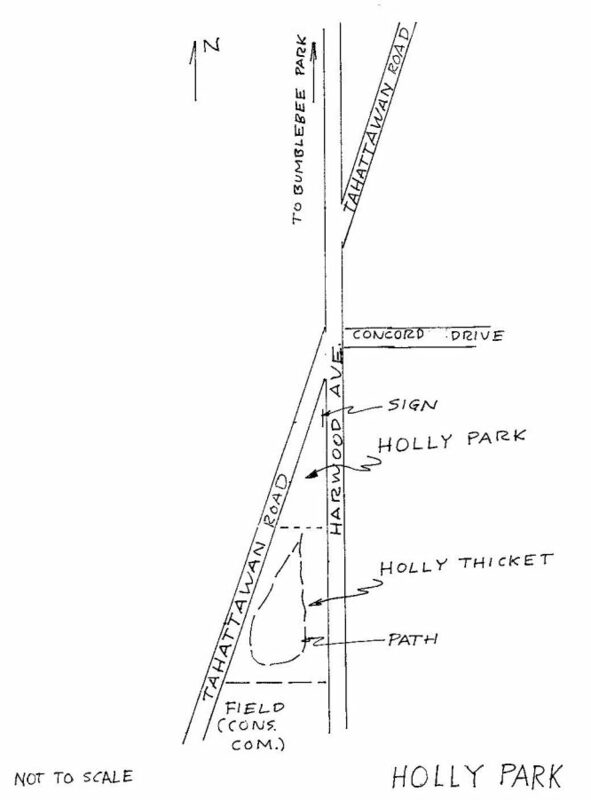 Holly Park consists of a small park and an adjoining natural area. A Littleton Conservation Trust sign is located at the head of the park section. 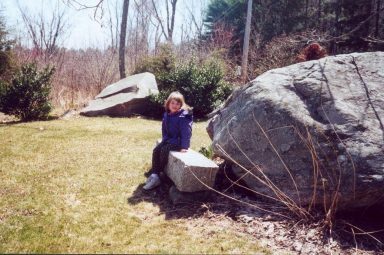 Holly Park was donated by Harry and Virginia Sprong in 1969 in memory of their Irish setter, Holly.